Our central location makes us a real community vets. 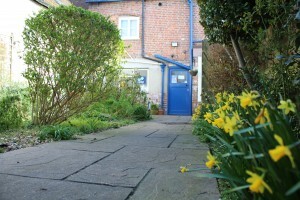 There is a carpark directly behind the surgery for easy parking, or many of our local clients prefer to walk. 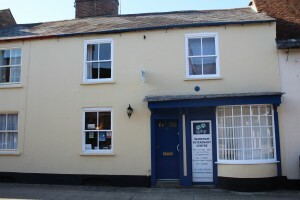 We offer a full range of procedures including in-house laboratory tests, dental treatments, blood pressure and digital xrays as well as full surgical and inpatient facilities.